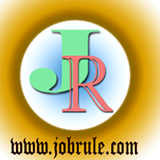 Are you a regular Forex Trader ? You want to trade with good technical analysis with chart trading signal ? You want to trade on Australian Dollar with Swiss Frank ? Now you are in right place. 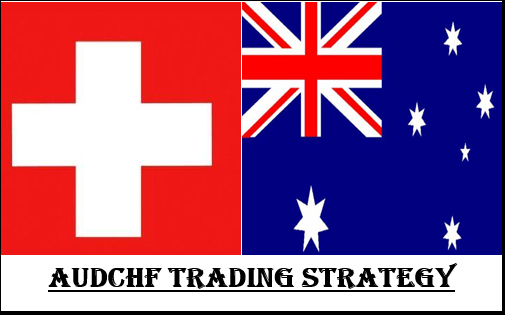 Today on 22/11/2018 , here, we going to flash technical analysis for AUD/CHF pair trading (for Thursday Market) . Actually AUDCHF currency pair on in very weak zone . According to our market analysis it going to fall further more. Cryptocurrency Bitcoin trading analysis for today’s trade (8th March 2018 Thursday) . As you already seen on yesterday’s US session trading time that Bitcoin drop well below $10k . Actually the world largest crypto bitcoin trading in a bigger range between $9300 to $12000 from last few sesseion . Bitcoin Trading Analysis for today’s trades. Cryptocurrency Bitcoin Trading Technical chart pattern (Support & Target point) .The bearish weight on bitcoin has been very relentless and hasty, so BTC is relied upon to decay further to $7,500 before demonstrating any bullish intercession en route.